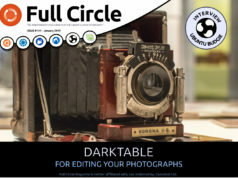 Full Circle – the independent magazine for the Ubuntu Linux community are proud to announce the release of our one hundred and second issue. Where is the PDF download link? I’ve tried the hyperlink “English (PDF) and nothing happened. 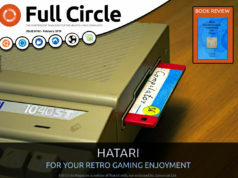 The web page that it goes to (http://dl.fullcirclemagazine.org/issue102_en.pdf) does not work. I’m using FireFox 410.2 on Ubuntu 14.04. It’s working for me now. Secure Boot and CSM do not work together. Further it is IMHO not a good idea to play with the CSM option if an operating system is already installed. 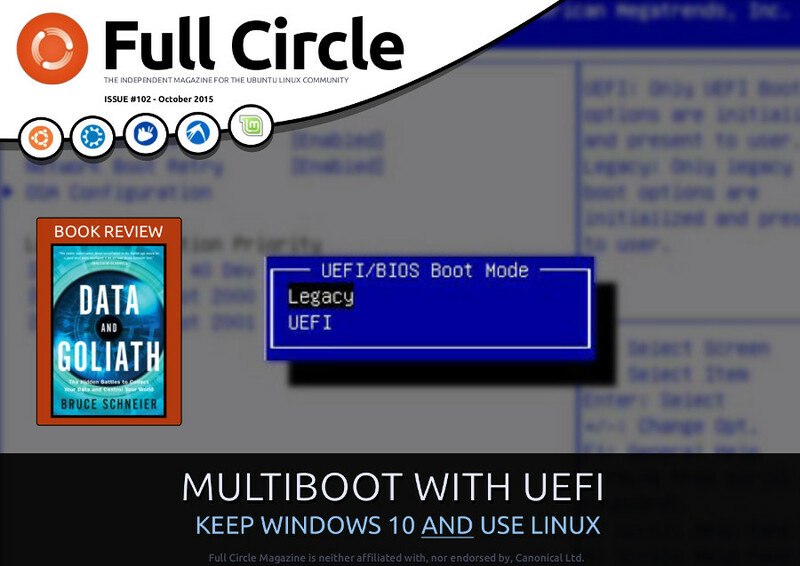 An UEFI firmware may get along with it, but who knows?